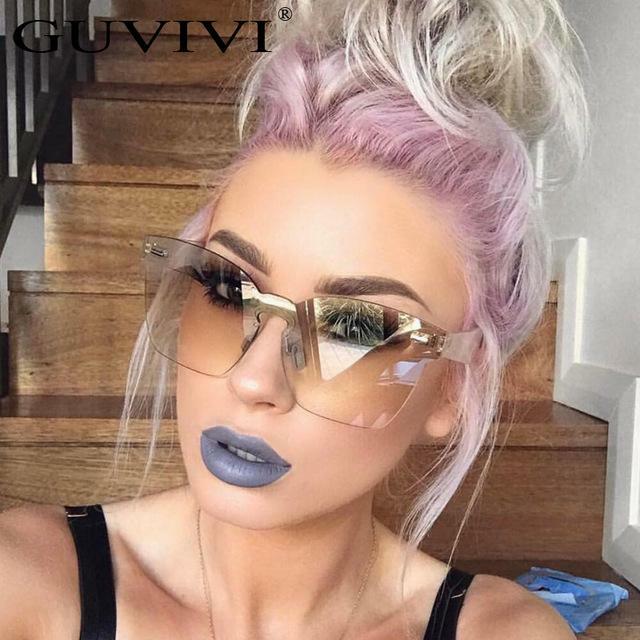 How to choose your glasses and have a “look” attractive? 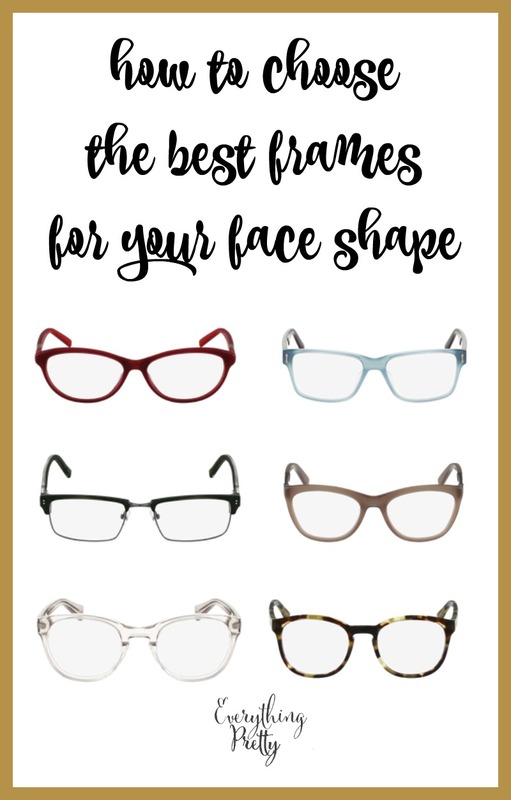 Wearing glasses can be embarrassing for some people, especially because of the changes they make to the face of the wearer.However, these can be a nice accessory to look at and that even lets you walk in style.The trick is to find the ones that fit your face best. It is not possible for most consumers to have a pair of glasses for each occasion, each mood or each pair of shoes. Most people have one or two pairs, which have to suit as many occasions as possible. There are four great features that you should keep in mind when choosing your glasses. The shape of the frames must contrast with the shape of the face, defend the biggest icons of fashion. So if you have a more rounded face, you should get angled frames and if you have sharper features, you should opt for more curved frames. The frames must be in proportion to the rest of the face. This standard does not apply to sunglasses, but it makes perfect sense when it comes to day-to-day use. Choose a color that complements your features. Black, for example, is good for highlighting and outlining the eyes. Glasses that contrast with the tone of the face and with the hair stand out more, but it should be the user to decide the protagonism that these should have in the whole of his “look”. 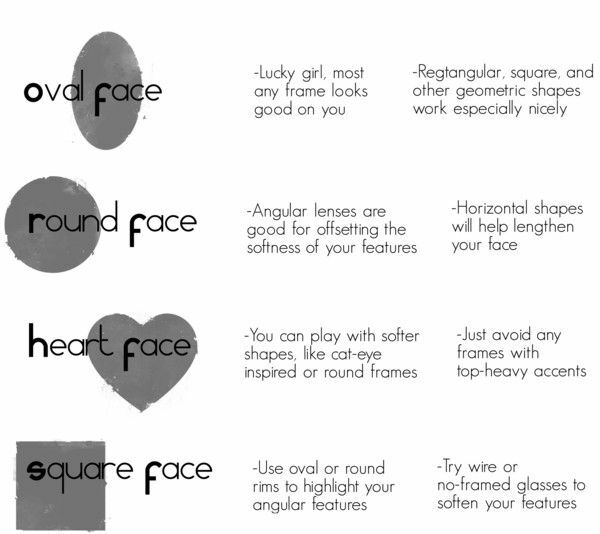 This section indicates which types of glasses are best suited to each type of face, in order to ensure a harmonious picture as a whole. What Should You Look into When Buying Sunglasses?